Family vacations can be extremely fun and beneficial to all members because while enjoying the trip, families can take time to reform or strengthen bonds that may have weakened over the daily grind of school, work and everyday life. 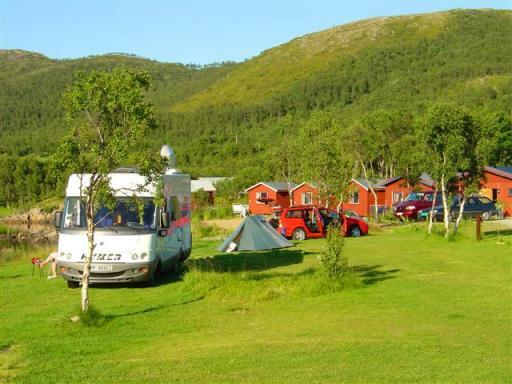 Sometimes, it can be a bit of hassle, particularly for family members who do not like roughing it, or maybe want to maintain a connection with the outside world. 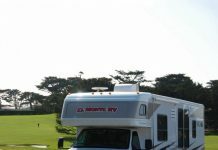 For those reasons, an RV [RV camping] may be ideal for a family vacation. 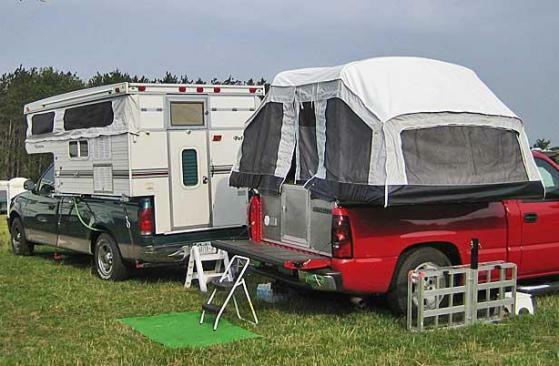 There are a variety of RVs out there and they have many different benefits. 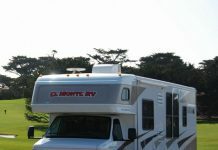 RVs allow one to take all the benefits of home with them on the road. They have beds to sleep, bathrooms, running water, electricity and an area to cook. One of the hardest things about a road trip, especially for the younger family members is keeping entertained while waiting to arrive at the destination. 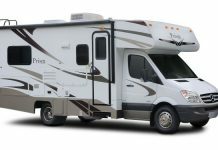 RVs now have the option of having a satellite television, so they can enjoy a film or cartoons and are kept occupied. 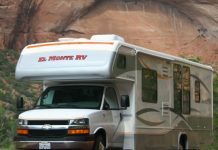 RVs can also have an outlet for a laptop, so that teenagers can regale their friends with their summer adventures on Facebook. 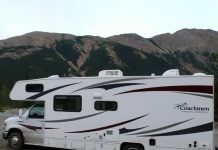 If finding it difficult to get the family to join together for a summer vacation, an RV may be a way to entice them to give it a try.